The basics of African Development are always found in Developing Education Sectors and promoting Research based analyses that make the true image of what Africa is facing. 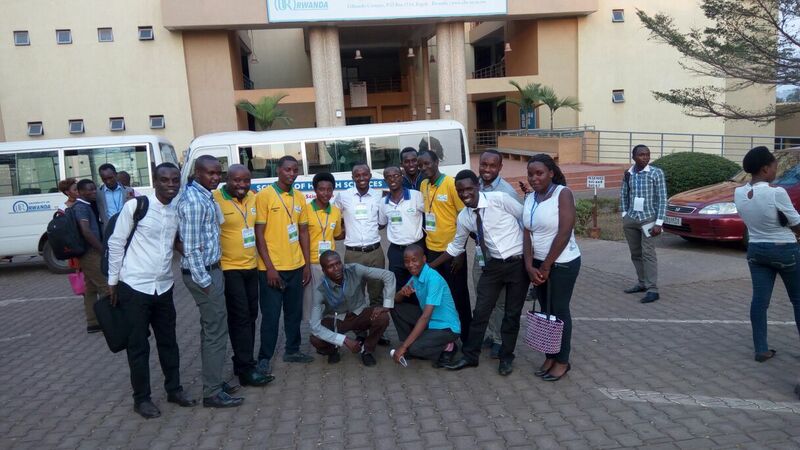 The African Union Students' Council (AUSC) International Committee wished to see the Changes in different aspects of African Development based on a real Critical analyses conducted by Africans themselves in Academic areas. The Critical thinkers board will permit the access to the possible reasons of different causes of troubles, difficulties and progress of the whole continent as the Board will be reserved for seating and analysis case by case in terms of needed philosophical and scientific analyses . The Board is composed of different teams and constructed to be present in forms of chapters for every African Country and in African Diaspora. 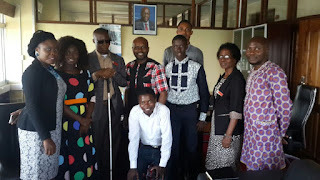 The Concept of the African Students' International Critical Thinkers Board(ASICTB) is available online , and will be shared soonest possible on this wall. 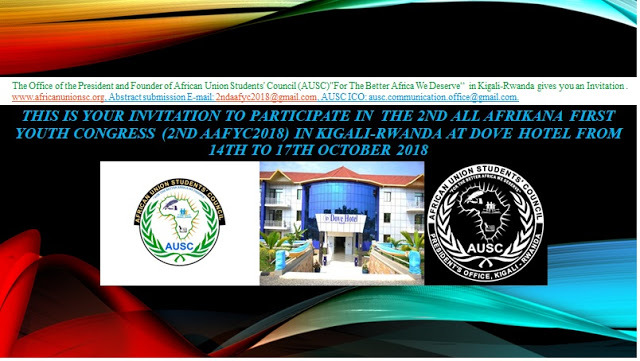 The Best we have as young generation of Africa is what we want to offer to the World Communities in this new Era with the existence of African Union Students' Council (AUSC). 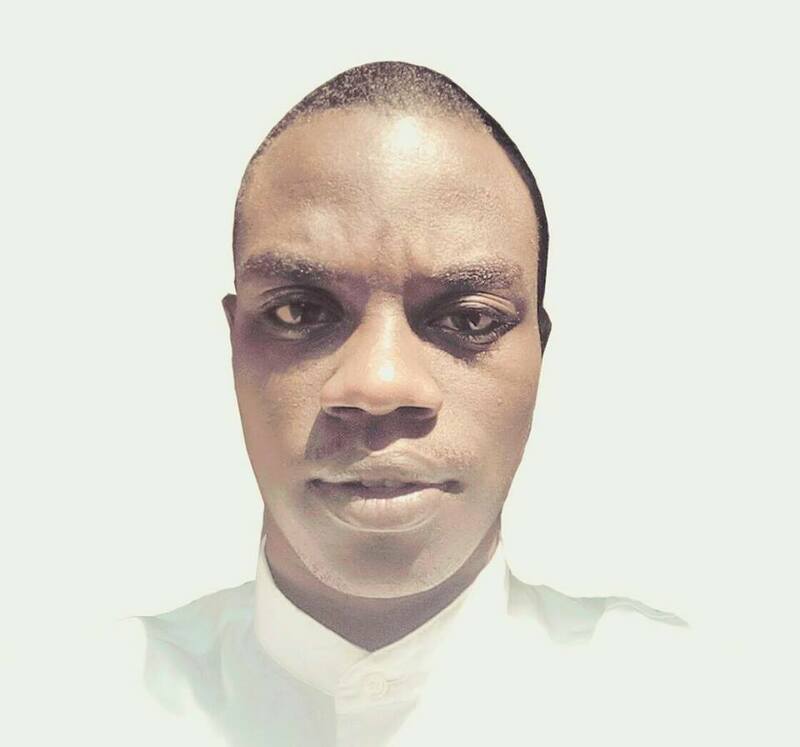 President and Founder of African Union Students' Council (AUSC)" For The Better Africa We Deserve"